Broadway shows can be expensive, and when you’re spending that much money, you want to make sure you’re seeing a great show so you get the most bang for your buck. Do your research to pick an amazing show and create an experience that you’ll remember for the rest of your life. Broadway play reviewers have seen hundreds of shows. They have the ability to tell whether a show is going to be a big hit or a flop. Research reviews of a show before buying tickets for it. Read the entertainment section of newspapers like The New York Times or The New Yorker to find Broadway play reviews. They are also located on major online publications like Playbill and Broadway World as well as personal blogs. One critic’s opinion is not the end all be all, so read several reviews before making a final decision. 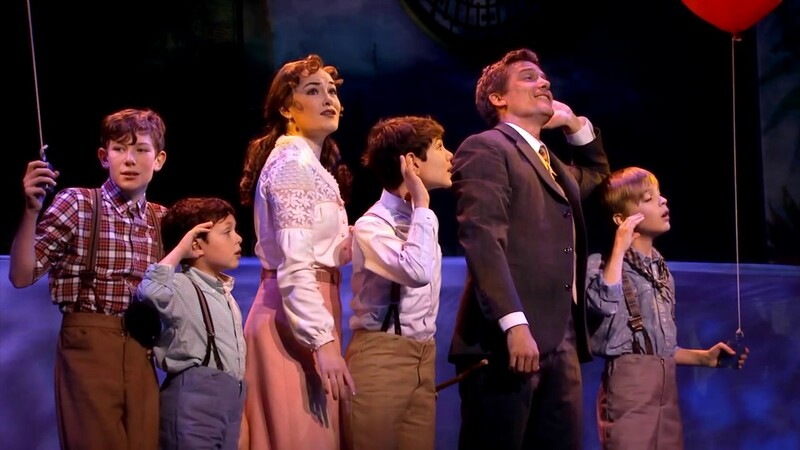 Once a show has been on Broadway for several months, it releases a cast recording. The album has every song from the musical sung by the original cast. When you listen to the album, you will discover the style of the music that will be in the show and even the storyline. If you don’t want any major plot points to be spoiled, try listening to the first three songs. You can find these cast recordings on Spotify, iTunes, and YouTube. You ask your friends for life and relationship advice. Why not ask them for theatrical advice? If your friends are big “show goers,” ask which shows they’ve seen lately. If they really enjoyed the last show they saw, you can see it and rave about it the next time you hang out. If they weren’t big fans of the last show they saw, you know to avoid it. While a night at the theater is always a great time, if you’re paying Broadway prices, you want to see a show that best suits you. Research the show and check apps for discounts for the most pleasurable experiences.